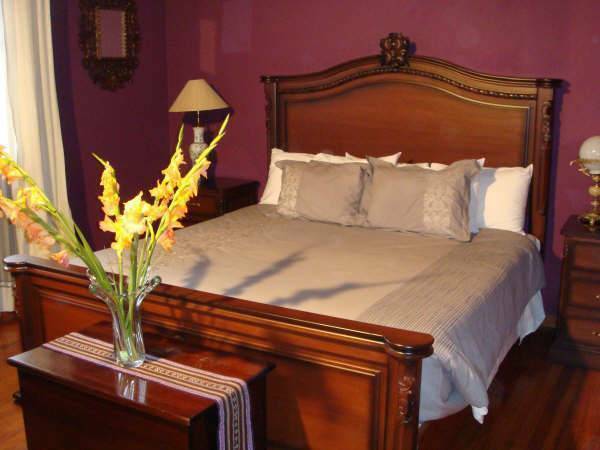 CASA AREQUIPA is a boutique bed and breakfast located in a neocolonial mansion in the city of Arequipa. Our decor is our strongest feature. 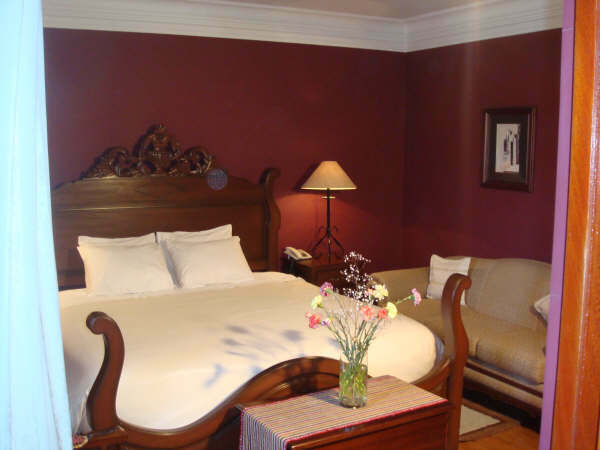 The seven guestrooms are all individually decorated with a mix of antiques, hand-crafted furniture, professional photographs and other art work. 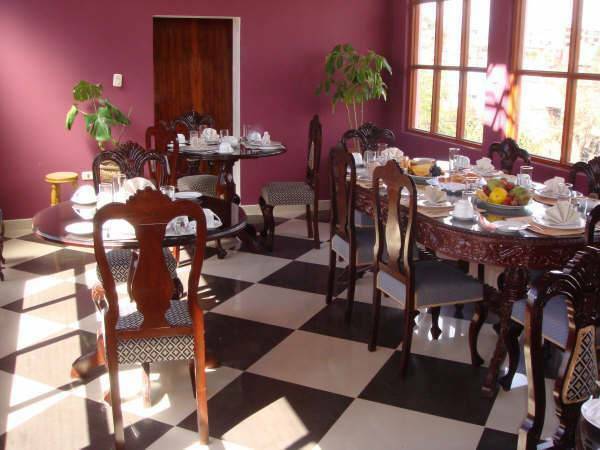 The lobby, bar, and restaurant are also elegantly furnished. We have a bilingual staff that takes pride in offering first rate service. 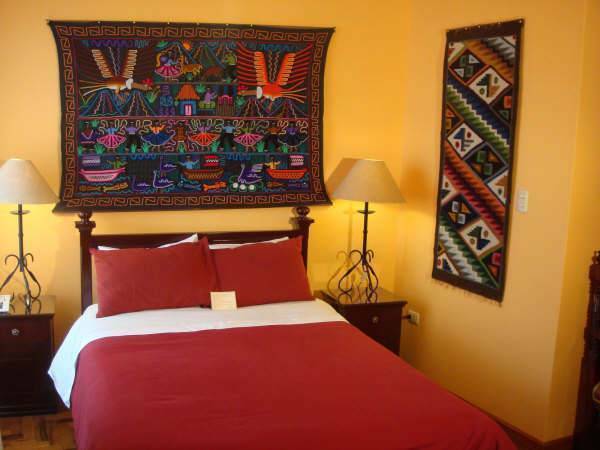 We can help with reservations to the Colca Canyon, city tours or other excursions nearby or anywhere in Peru. We can do laundry, make gourment dinners or help with any needs the guests have. 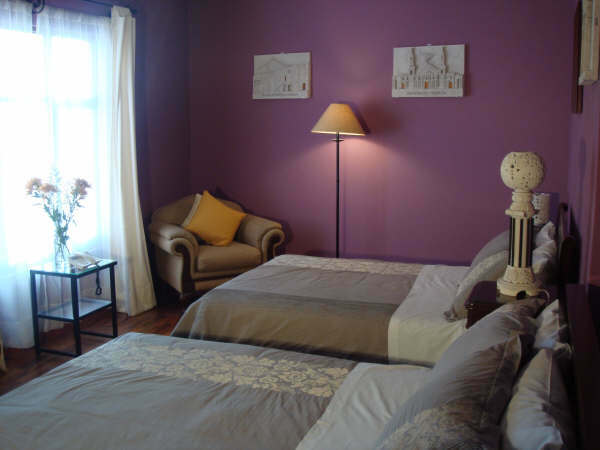 We provide all modern conveniences in all rooms, including color tv with cable, telephones, first rate bath amenities, all-cotton sheets and towels. You can pay with credit card or cash at the end of your stay. 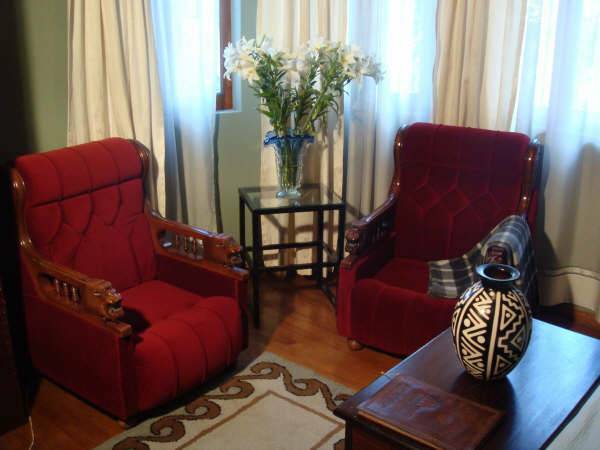 The cancellation must be 24 hours before the arrival of guests or we will charge for one night's stay.